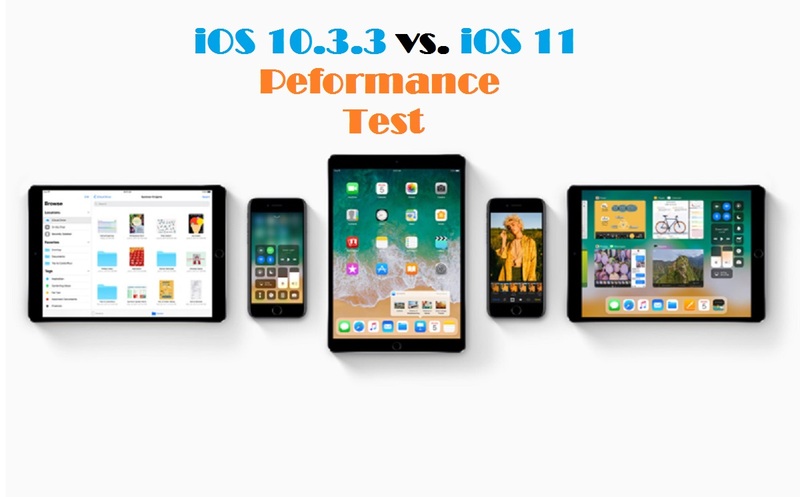 This performance evaluation has been conducted across a range of iPhone and iPads when iOS 11 beta first released showed that it was not up to the mark when compared to the latest iOS 10.3 release. With the release date of final iOS 11 build closing in and 6 betas are already out so its the right time time to compare iOS 11 performance to the latest iOS 10.3 release in terms of how much time it takes to boot up, how much time apps takes to function etc. Note: Apple is still a few beta releases away from the final release of iOS 11 and it is possible that by the final release, Apple would be improving iOS 11 performance especially for its older devices.